The GST common portal will enable taxpayers to file returns and make tax payments. 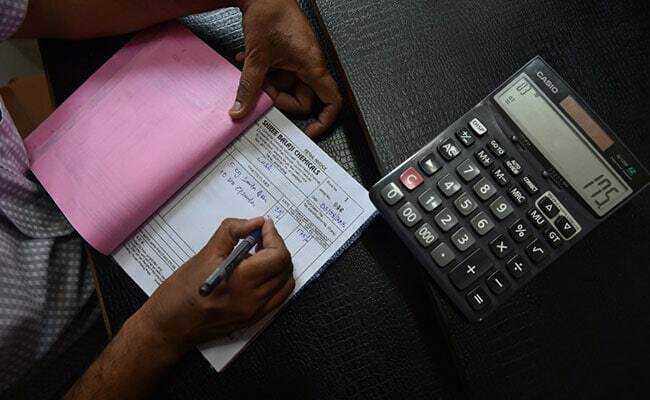 New Delhi: With the second round of GST enrolment set to close today, GST Network (GSTN) company, providing IT backbone for GST system, said it will re-open enrolment on June 25 to allow all taxpayers to smoothly complete the process. "More than four lakh of the remaining taxpayers have completed their enrolment during the second window that opened on June 1. However, for the remaining taxpayers, there will still be another opportunity to accomplish the task," a GSTN statement said here. More than three-fourths of the total 80 lakh existing taxpayers --under value-added tax (VAT), service tax, central excise and other taxes being subsumed under the Goods and Services Tax (GST)-- have already successfully enrolled so far, it said. "We realise that when we are implementing a change of this magnitude, taxpayers must be given sufficient time and opportunity to smoothly join the new online platform that will usher in a unified tax structure," GSTN Chairman Navin Kumar said. "Already, a majority of taxpayers have enrolled themselves for the GST. Yet, those who might still be left due to any circumstances or technical inability need not panic with the closing of this window as we will open another round of enrolments from June 25," he added. "GSTN is working overtime to ensure there are no hiccups in GST implementation. The GSTN has set up a robust portal already equipped to handle as many as 3.2 billion transactions every month," the statement said.